The first 5G phones have already been announced this year, despite there not being a network to connect them to yet, so there was some surprise that Huawei — which has made considerable investments in 5G — didn’t talk about a 5G version of its new Huawei P30 and P30 Pro smartphones during their Paris launch. The silence was because Huawei won’t make a 5G version of the phone, but it is considering a 5G connected version of its next major device. 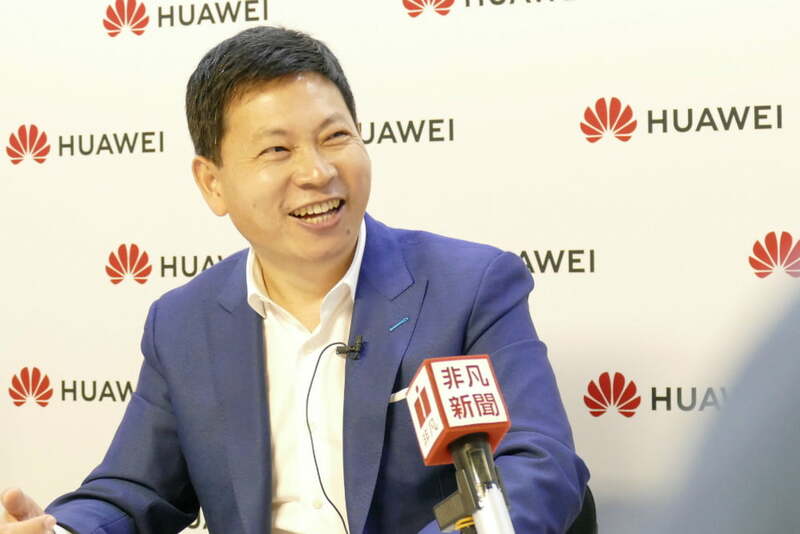 In an interview with Digital Trends and selected other journalists, Huawei CEO Richard Yu revealed the Mate 30 (or whatever name is eventually chosen) is likely to have 5G, and signaled that the latter part of 2019 is very much going to be 5G-driven for Huawei . “We are considering to put 5G on the next Mate series,” the CEO said in response to questions about the newly announced P30 and P30 not coming with 5G. The omission wasn’t to do with design or technology, but more to do with the state of the network. However, given the massive amount of industry hype surrounding 5G, including from Huawei itself, is there a risk people will pass on the P30 because it doesn’t have a 5G modem inside? “I understand some people are waiting for the 5G network, but most will not wait. The 4G they already have is good enough, so they can choose the best camera phone now,” Yu told us, referring to the P30 Pro. Is it a problem that the P30 and P30 Pro won’t have a 5G version down the line? No, and not just because the phone is already looking like a great buy. Huawei has already announced two 5G phones — the 5G Mate X, and the 5G Mate 20 X — so early adopters will potentially have three Huawei 5G phones to choose from as 2019 draws to a close. Most other manufacturers have announced one or two 5G phones at the most. Additionally, for anyone waiting for a new Porsche Design smartphone, Yu also revealed the design house only works on the Mate series with Huawei, so a new luxury version of the Mate 30 could launch alongside the 5G Mate 30 too. Previous Mate launches indicate the next Mate phone will arrive in September or October this year.